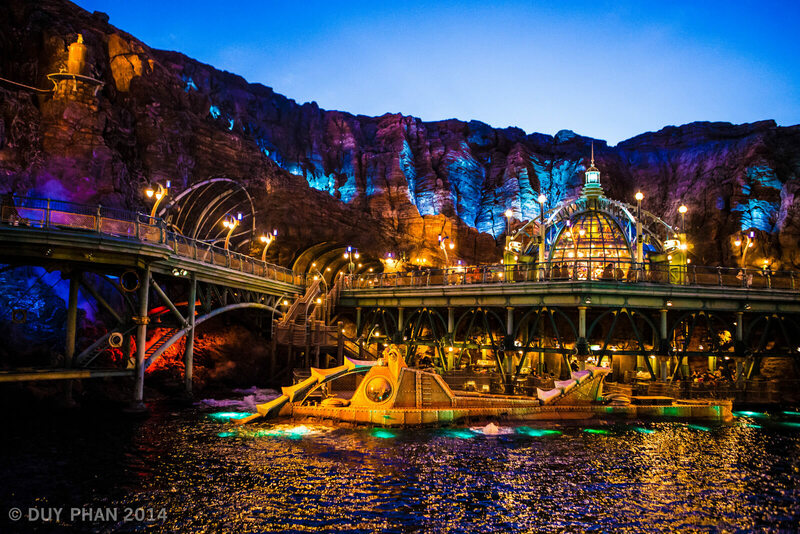 Tokyo DisneySea is often considered one of the best theme parks in the world. This park bolsters enough attractions to keep any theme park fan busy. 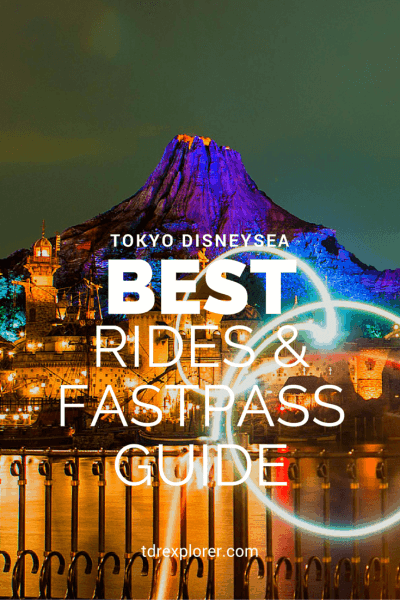 The official Tokyo Disney Resort website has a list of all the attractions, but, follow our guide and you will know which ones to ride, which FastPass to grab first, which are unique, and most importantly, which are the best attractions! Once you’re done, check out our Best Tokyo Disneyland Attractions & FastPass Guide! I recommend TDR Dash for iOS and Android to check wait times. 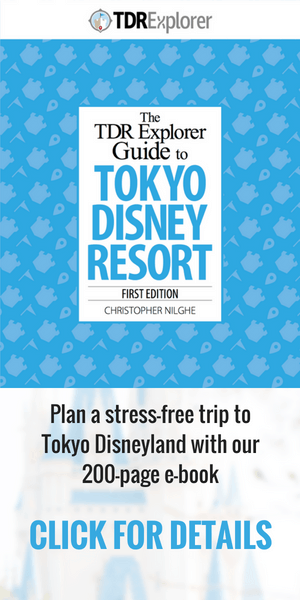 Plan your trip the easy way with our 200-page e-book on Tokyo Disney Resort. Tokyo DisneySea is an entirely different experience. If you are unsure where to start, these attractions are a must. Depending on the crowds, you could do these in a day or two. If you are short on time or only wish to experience the best attractions, you can certainly skip a few listed above. Most of these are unique to the park (except Toy Story Mania!). If you can make time for Toy Story, the theming of the queue is worth seeing at least once. It is vastly superior to all the other versions. Journey to the Center of the Earth is in a league of its own (also my personal favourite). Sindbad’s Storybook Voyage is simply one of the best dark rides out there and consistently has a low wait time. Fortress Explorations is so incredibly detailed you can spend hours there. The Venetian Gondolas are relaxing and make for some prime photo opportunities of Mt. Prometheus. Aquatopia is another trackless ride that is best experienced in the evening, you’ll see why. The newest attraction — Nemo and Friends SeaRider — is the replacement to StormRider and is a must! The Tower of Terror is on this list because the theming is spectacular and it has its own unique story that ties to the American Waterfront. Also, it has a special “more thrilling” version called Tower of Terror Level 13 (when this version happens changes every year, it’s best to check in advance). 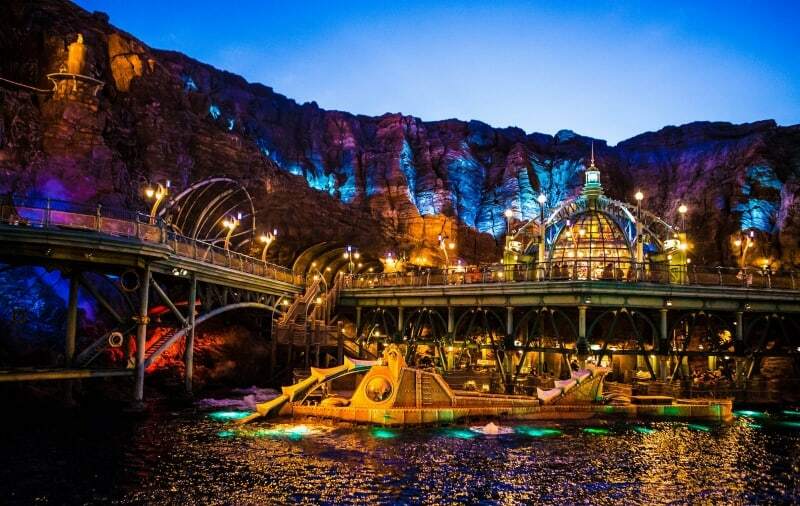 Since Tokyo DisneySea is a unique park itself, there exist more attractions you cannot find anywhere else. If you have the time, I recommend experiencing these at least once. Making use of the single rider, FastPasses, and later evenings, make it easier to ride these without a high wait time! 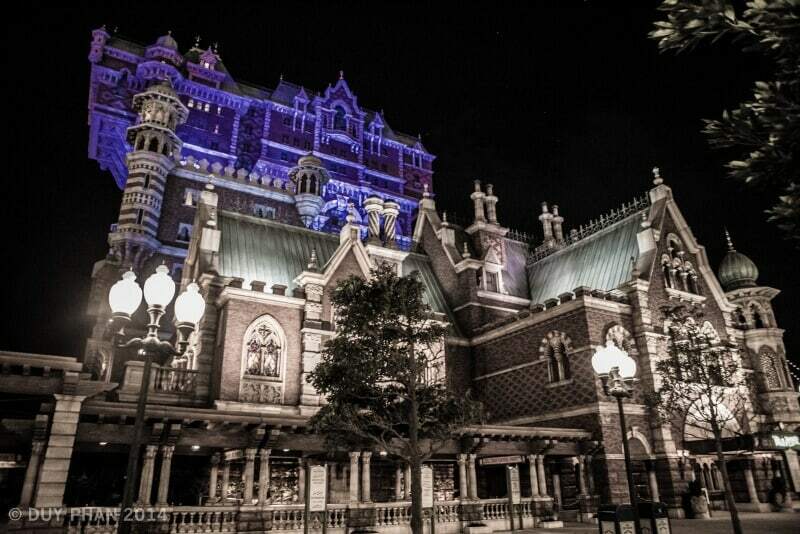 * I put the Tower of Terror on here because the story is unique to Tokyo DisneySea. These attractions typically have the highest wait times at the park (up to 180 mins at times). Utilise FastPasses, single rider, bad weather, or late evenings to cut your times (see FastPass section below). 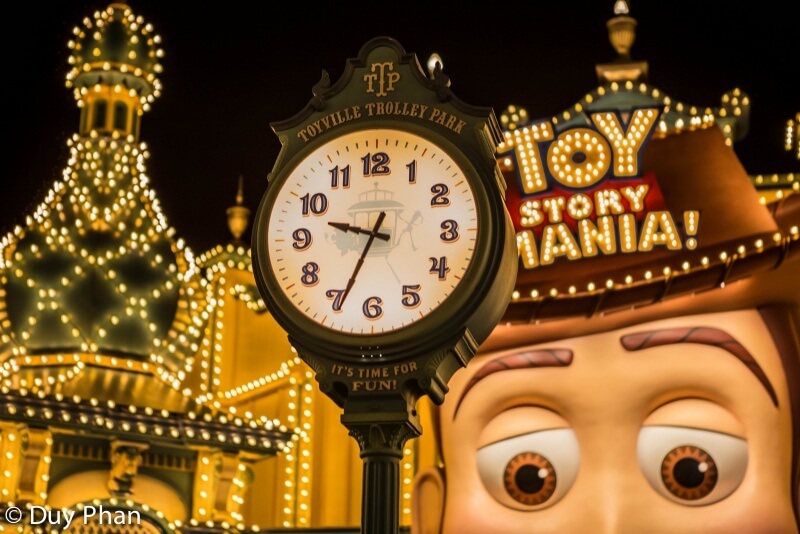 Save yourself a FastPass and time by using the single rider line for these attractions. Head toward the FastPass entrance and say “single rider” to the Cast Member. Toy Story Mania! is the most popular attraction for FastPasses first thing in the morning. These usually run out before lunch. The second most popular is Nemo & Friends SeaRider followed by Tower of Terror and Journey to the Center of the Earth. FastPass for Toy Story Mania! then standby for Nemo & Friends SeaRider followed by Journey to the Center of the Earth. Afterward, grab a FastPass for either Tower of Terror or Journey to the Center of the Earth (again). If you’re skipping Toy Story Mania! then grab a FastPass for Nemo & Friends SeaRider then ride Journey to the Center of the Earth on standby. Then get yourself a FastPass for Tower of Terror once your time is up. Do single rider for both Indiana Jones and Raging Spirits. 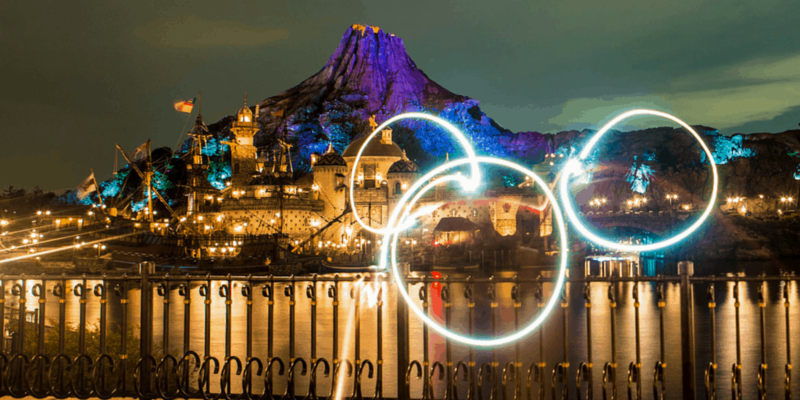 These attractions I make a point of doing at least once when I visit Tokyo DisneySea. Journey to the Center of the Earth is my absolute favourite followed by Sinbad. Fortress Explorations is enjoyable to wander around in and I find myself discovering something new each time. A new favourite of mine is Nemo & Friends SeaRider, not because it’s new and shiny. The randomised sequence each time you ride it makes for a different experience each time, which is done so well you hardly notice. 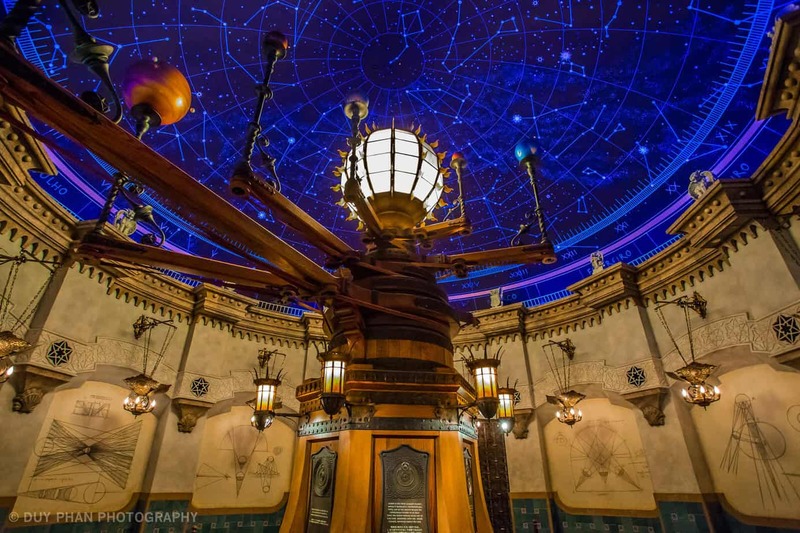 What is your favourite attraction at Tokyo DisneySea? Let us know in the comments! Feature photo by Duy Phan Photography. How do Fastpasses here work? Can you only have one at a time like in Paris? I’m looking to do Toy Story, Journey to the Centre of the Earth and Tower of Terror (a must! my favourite ride of all time) at least. We’ll be in DisneySea for one day (1st or 2nd Nov 2017). How best do you think we do it? 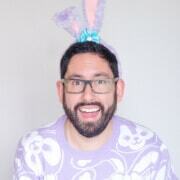 Thank you for this site! So helpful. When we are issued with the first fast pass, when will we be getting the second and third? We need to wait for the time slot of first fast pass to over? At Disneyland Anaheim, it will show you at the bottom of the fastpass the time you will be able to get your next fastpass. Maybe DisneySea is the same? The bottom of the ticket shows when your next FastPass is available. Great info for planning our first trip next month! I’m planning to head directly at rope drop to Journey to the Center of the Earth. 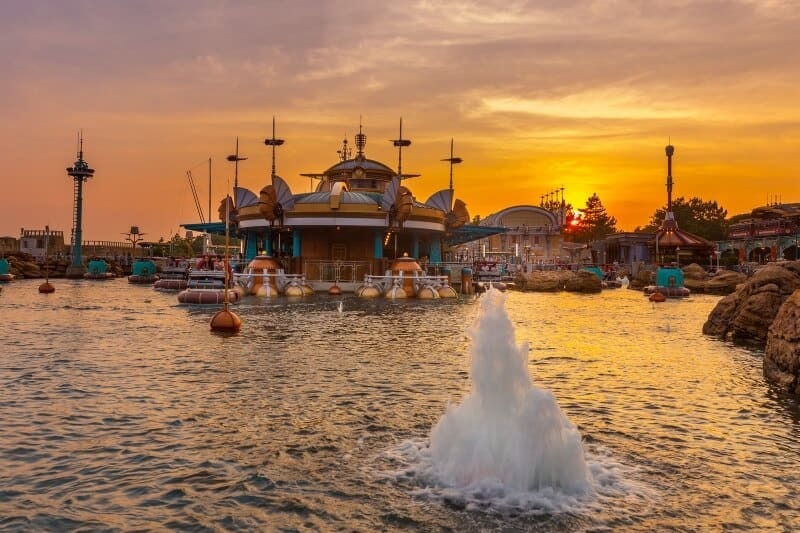 My question – is it quicker to head right or left after entering the park and hitting the harbor? Does magic band work in here? They do not. Tokyo Disney Resort doesn’t have Magic Bands (nor does Hong Kong Disneyland or Shanghai Disneyland).